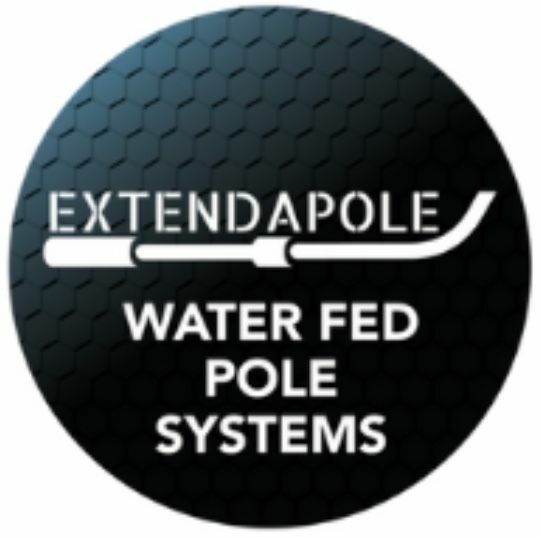 Multi-Purpose high reach extension poles & water fed cleaning systems for any industry! 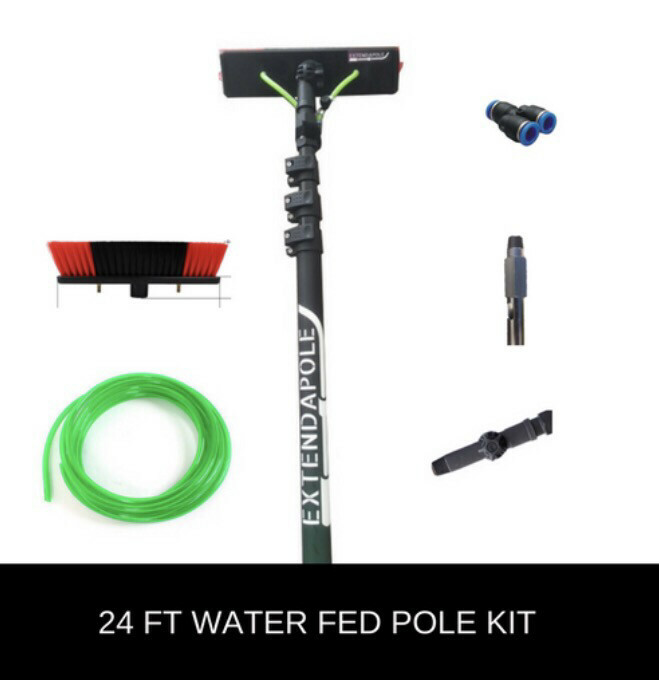 Buy the cheapest water fed pole kit around. Multi-Purpose high reach extension poles & water fed cleaning systems for any industry, our poles are made with Hi-modular carbon fibre & aluminium. Our water fed systems use RO reverse osmosis, UF ultra filtration, DI De-ionised water & Carbon to get the best spot free water for your cleaning needs. Our warehouse is located in Bulimba, local pick up delivery can be arranged within business hours only. Please contact us for any information.